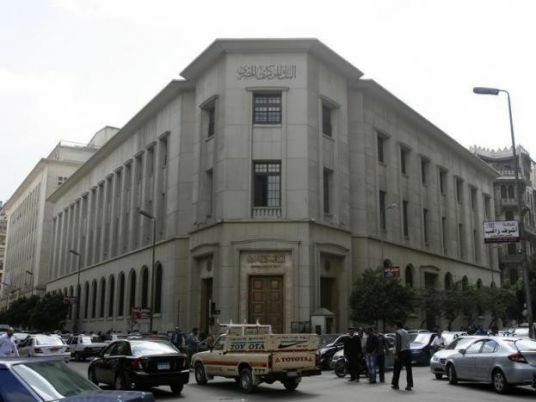 The Central Bank of Egypt raised its key interest rates by 200 basis points on Sunday, citing stronger economic growth and falling unemployment, confounding the expectations of economists who forecast rates were unlikely to change. At a meeting of its Monetary Policy Committee, the bank hiked its overnight deposit rate to 16.75 percent from 14.75 percent and its overnight lending rate to 17.75 from 15.75 percent, it announced in a statement. This was the bank’s first increase in rates since an aggressive hiked of 300 basis points in November. Egypt floated its currency in November and it has roughly halved in value since then. The move helped it clinch a three-year $12 billion International Monetary Fund lending program tied to ambitious reforms such as tax hikes and subsidy cuts. The IMF has said lowering inflation is key to keeping its economic reform program on track and said as recently as last week that raising key interest rates could be an appropriate tool for doing so. Inflation has soared to a three-decade high since the currency float, with annual urban inflation reaching 31.5 percent in April. The bank said “its tighter stance is not to offset effects of supply-shocks” but instead is intended to curb “inflation expectations and the build-up of demand-side pressures,” a possible reference to the impact of the currency float. Some economists, however, have argued that price rises related to one-off shocks such as the currency float can not be corrected by higher interest rates, which they say may simply sap economic growth by reducing new investment. “We believe that a hike in the CBE corridor interest rates might not be the appropriate tool to curb inflation and would render investment irrational at such high cost of debt rates,” said a research note from Arqaam Capital. Economists polled by Reuters last week overwhelmingly expected rates to remain unchanged, with 13 of 14 economists predicting them to stay put amid lower lending growth in recent quarters.